The best-selling men’s multivitamin in the world, with sales topping $100 million per year. 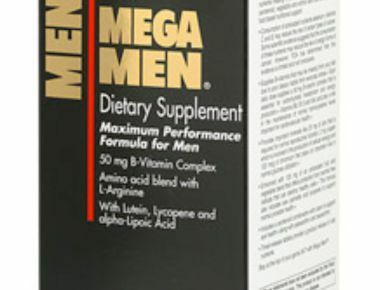 Greg created Mega Men® in 1991 as part of the strategy to move toward advanced, research based products under the GNC brand. 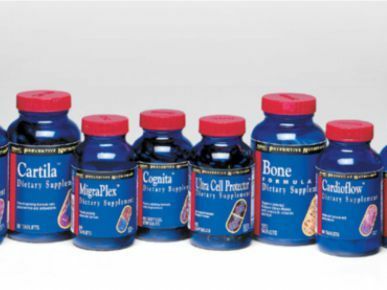 A full range of advanced nutritional formulations for specific conditions. Greg created Preventive Nutrition® in 1992 as part of the move toward research-based products. Today the Preventive Nutrition range does over $100 million in sales through GNC stores. A science-based range of safe and efficacious sports nutrition products. 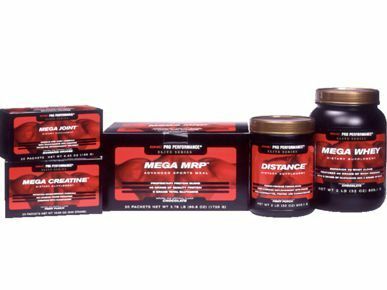 Greg and his team at GNC re-created Pro Performance in the mid-1990’s as part of the move toward research-based products. Today the Pro Performance range does over $100 million in sales through GNC stores. Greg has a unique combination of intelligence, passion and discipline that turns ideas into businesses.